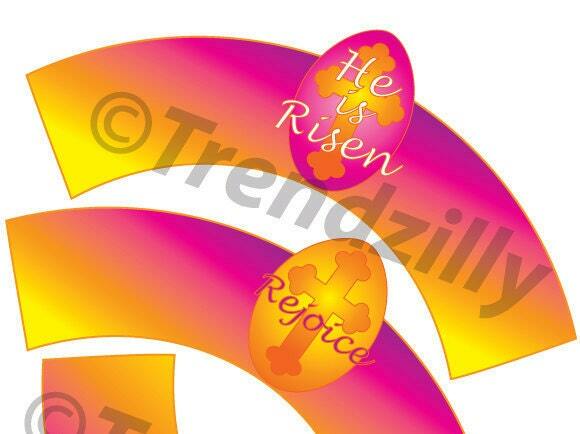 Easter Cupcake Wrappers, He is Risen Easter Cupcake Wrappers, Happy Easter Cupake Wrapper, Rejoice, Easter, Printable Instant download. 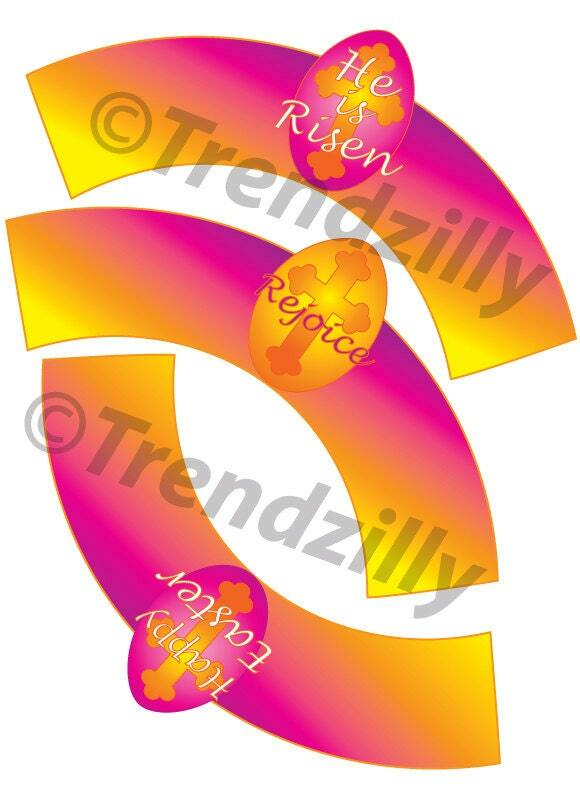 He is Risen Easter Cupcake Wrapper printable. 3 Wrappers per page. For standard size cupcakes. 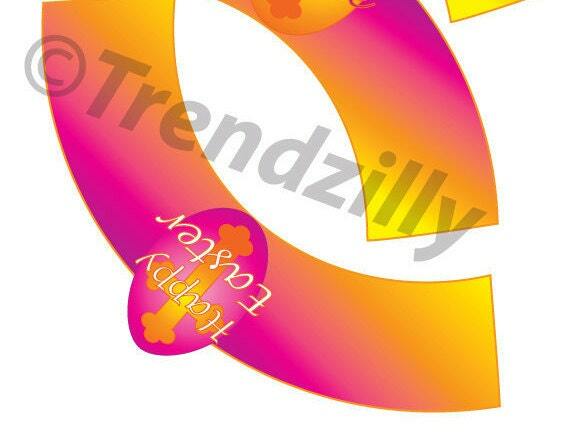 ~ Cupcake Wrappers can be printed on plain paper cut out and taped around your cupcake to dress it up.